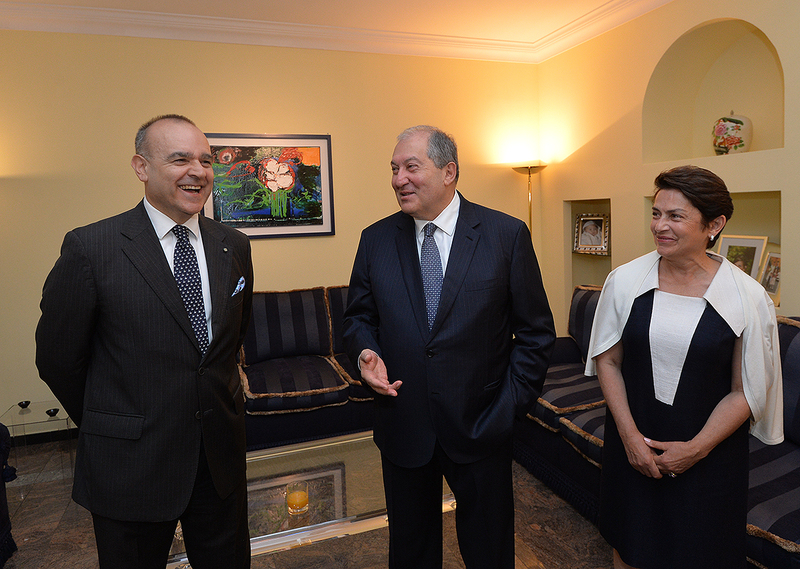 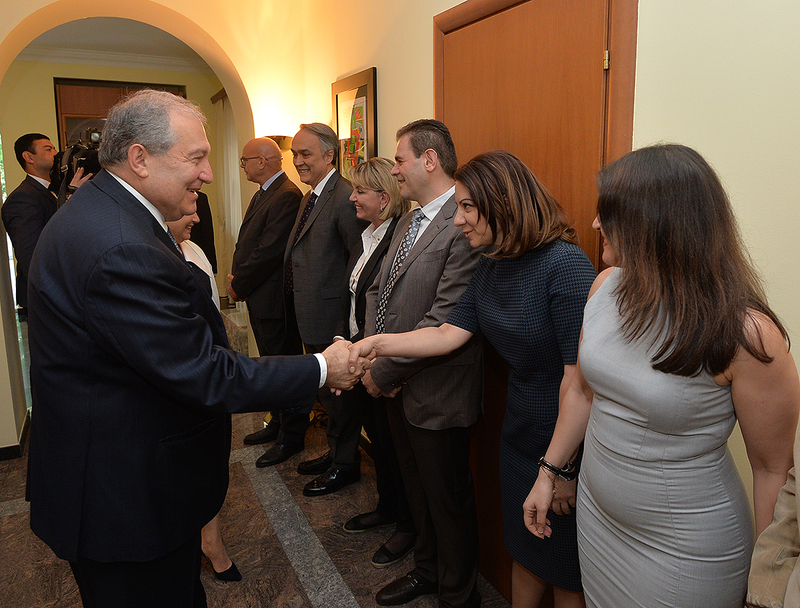 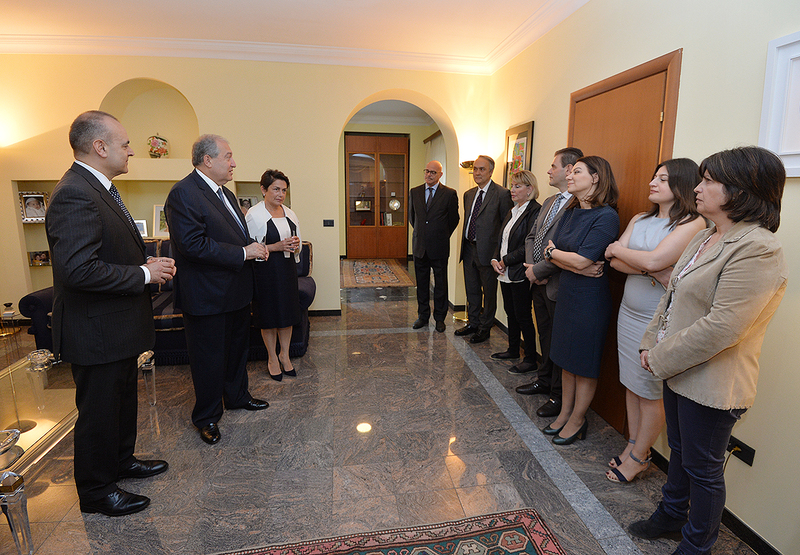 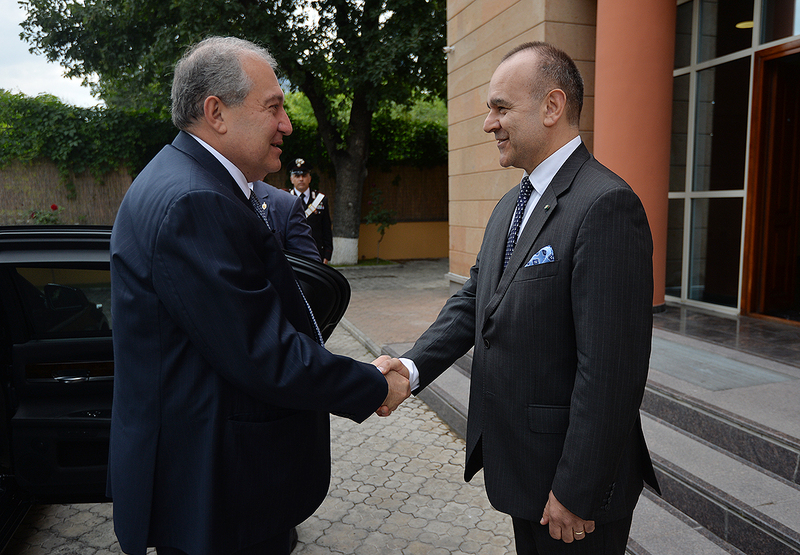 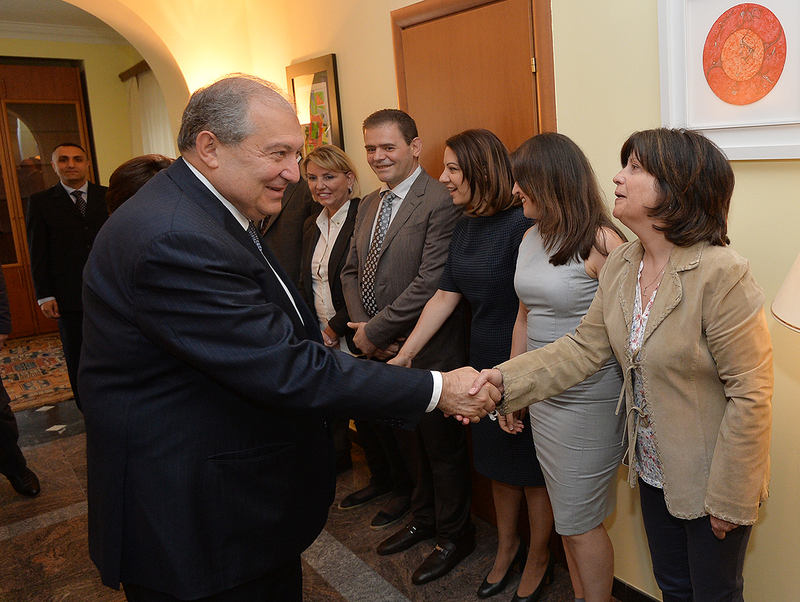 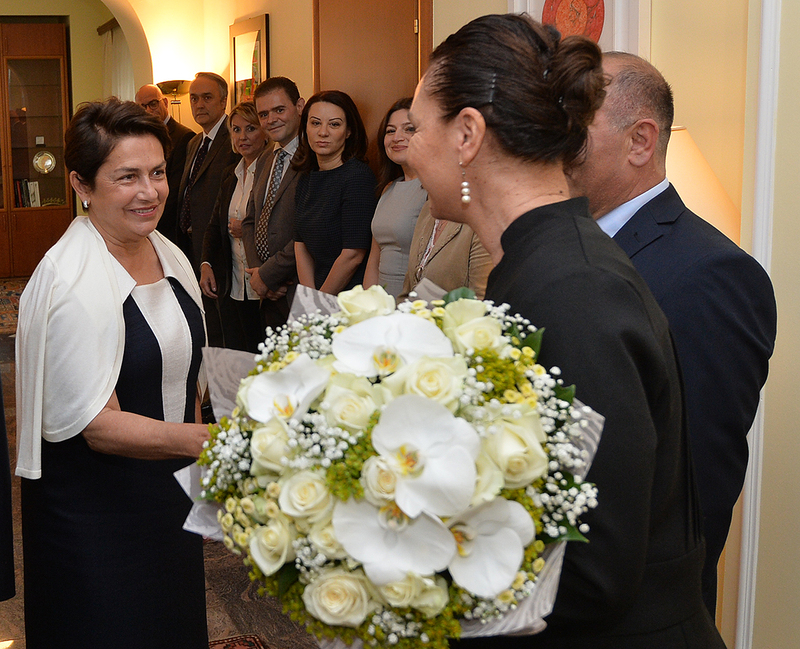 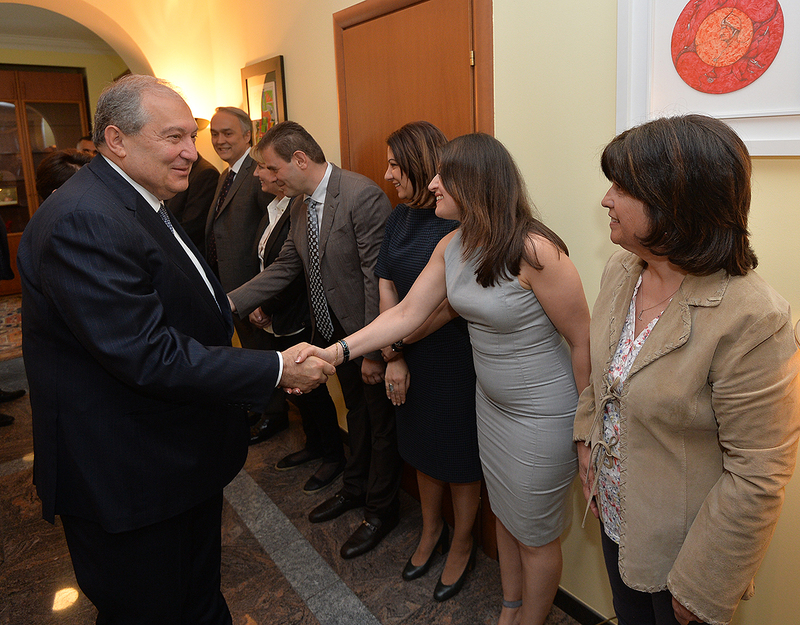 Today, on the occasion of the state holiday – National Day of Italy, President Armen Sarkissian and Mrs. Nouneh Sarkissian visited the Embassy of Italy in Armenia and congratulated Ambassador Vincenzo del Monaco, staff of the Embassy, and in their person the friendly people of Italy, wished them success and all the best. 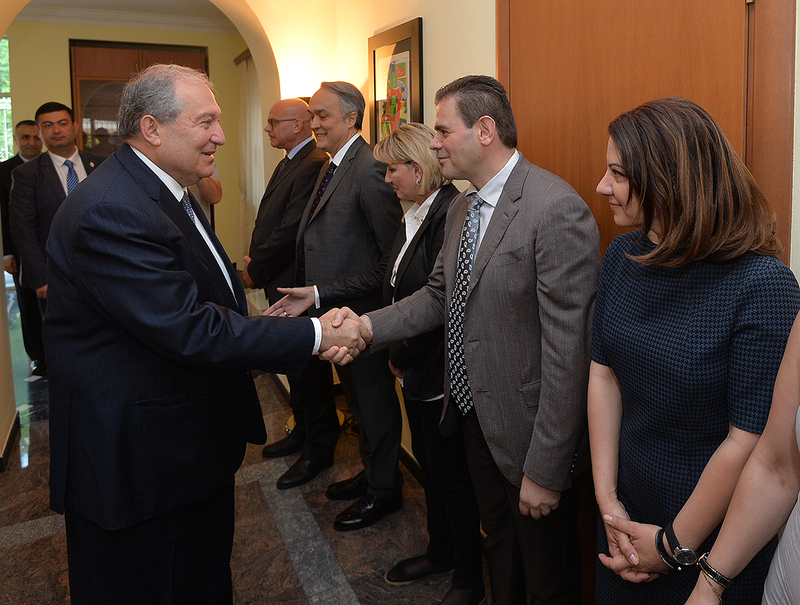 The parties concurred that the Armenian-Italian interstate relations are developing on a strong historical basis and rich cultural heritage of the two nations. 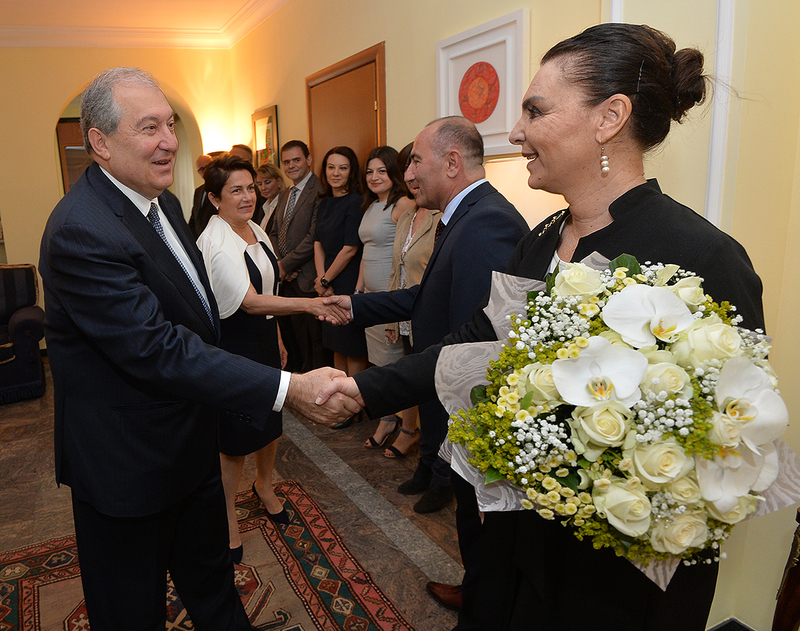 Underscoring with satisfaction the partnership and high-level of trust established between the parties, they noted at the same time that potential for cooperation is huge, and the parties should explore it constantly. 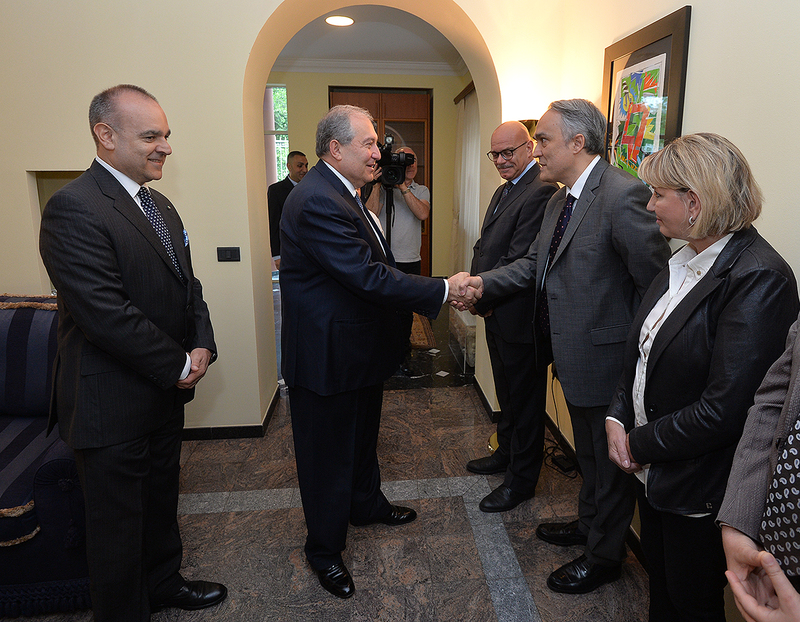 They also spoke about the Armenia-EU cooperation which constitutes an important part of the Armenian-Italian ties.